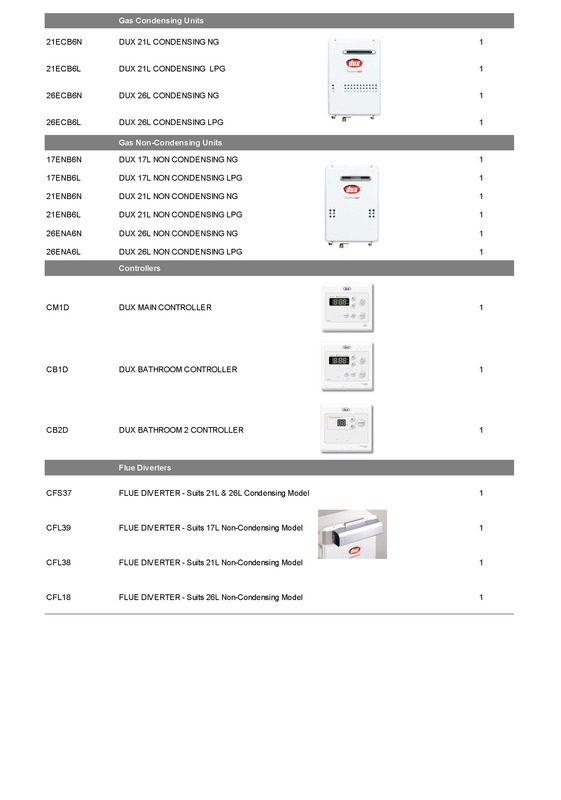 Dux Continuous Flow Gas Units are manufactured by Nortiz in Japan. 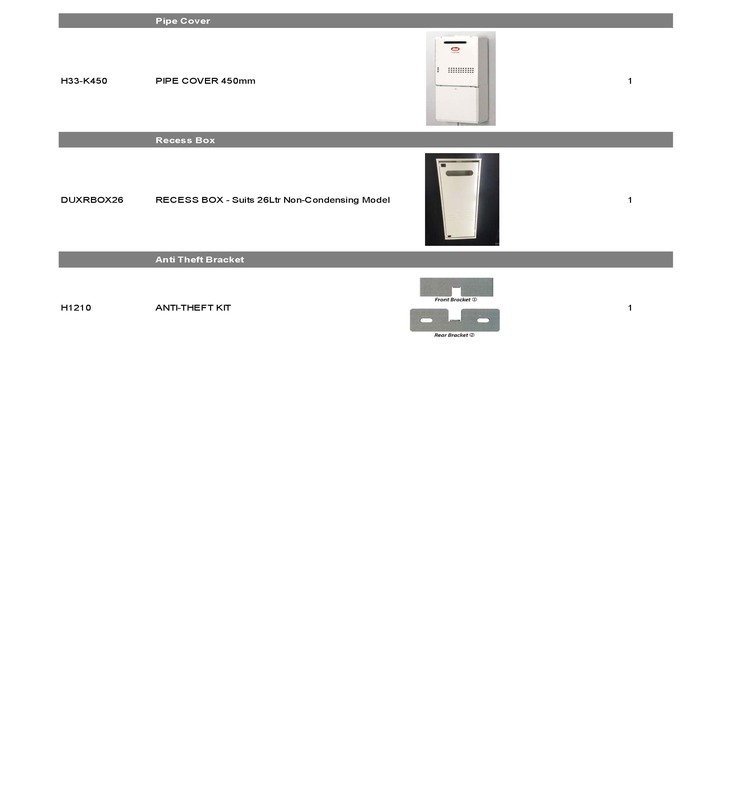 Noritz is an international hot water powerhouse and are trail blazers in the field of tank less water heaters. Noritz have 40% market share in the Japanese gas water heating industry and produce over two million gas water heaters per year. Continuous flow just got a whole lot better with the Dux Condensing System. The benefits to the home owner are reduced running costs, along with technology that is environmentally friendly and a unit which is the same physical size as the non condensing version while housing a secondary heat exchanger.